Oops – it appears you do not have a Redbrick Search account set up. Please contact us on 0845 166 2629 to set up your account. There are many advantages to ordering searches through RPM. This search button will take you straight through to the ordering platform, where it will remember your favourite search packs and pre-populate all of the address information for you. Ordering is simple,with just a couple of clicks required. Once searches are returned, you will receive a notification via the ‘Notifications’ tab and results will be automatically attached to the correct matter history. You can also choose to have email notifications set up so that you are kept up to date with the progress of your searches. Our searches are competitively priced and come with a £2m search warranty and £20m indemnity policy. If your matter aborts and searches have already been returned, we will replace them for free if the buyer finds another property within six months. 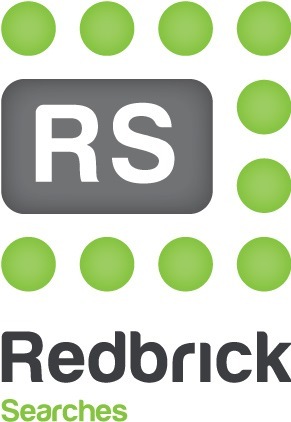 See our Redbrick Searches page for further information or contact Jo Hodges to set up your account today.